While investigating a politician's death, a reporter falls in love with the widow, only to find that she may be part of a treason plot. *Artist: HEPBURN,KATHARINE *Genre: Feature Film-Romance *Rating: NR *Release Date: 12-APR-2011. UnbeatableSale.com offers the most incredible deals on the latest furniture, electronics, gifts, health, and baby items. 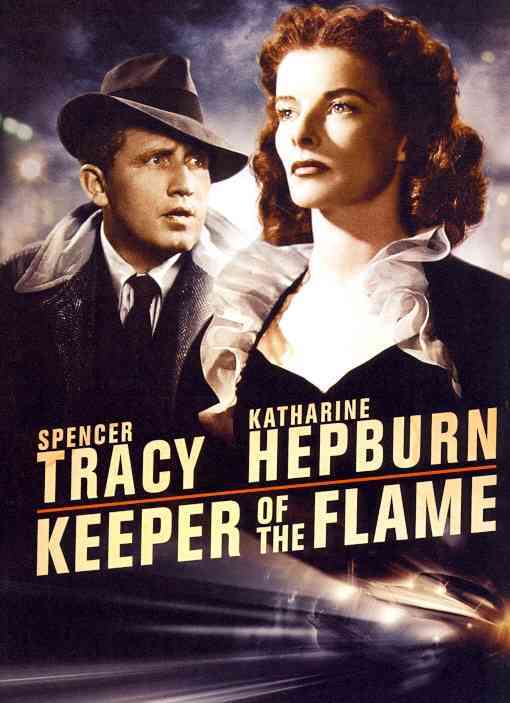 When you purchase this KEEPER OF THE FLAME BY HEPBURN,KATHARINE (DVD), you can be confident that you've found the best deal available online. The retail list price on this product is $20.00. If you buy from UnbeatableSale.com today, you'll save 5% or more! Can't decide? UnbeatableSale.com gift certificates are always just right! At UnbeatableSale.com we are committed to protecting the privacy of our customers and using personal information responsibly.